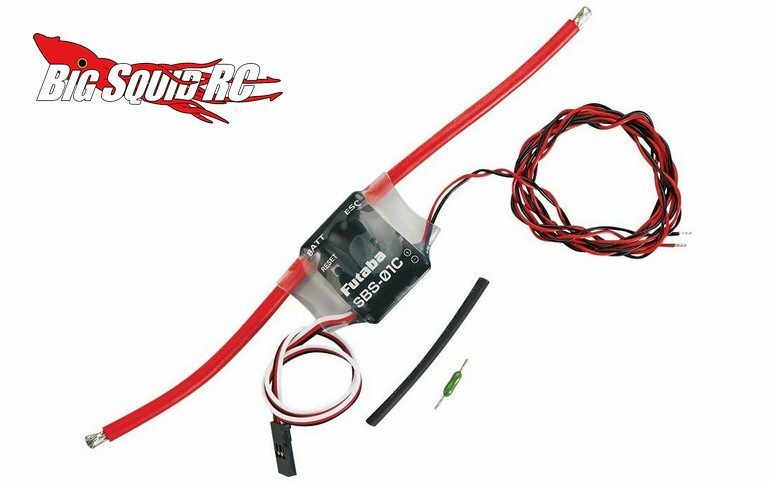 Futaba SBS-01C Current Sensor « Big Squid RC – RC Car and Truck News, Reviews, Videos, and More! New from Futaba is the SBS-01C Current Sensor. This can be used along with your telemetry capable Futaba radio to collect real time motor current, battery voltage and capacity used. The sensor is compatible with radios like the 4PX, 4PX-R, 18MZ WC, 18MZ, and 18SZ. The sensor starts shipping next month with a street price of $69. Get more details at This Link on Futaba’s official website. Click Right Here to read more Futaba news on BigSquidRC.